ETL Systems is a proud winner of a regional export award. 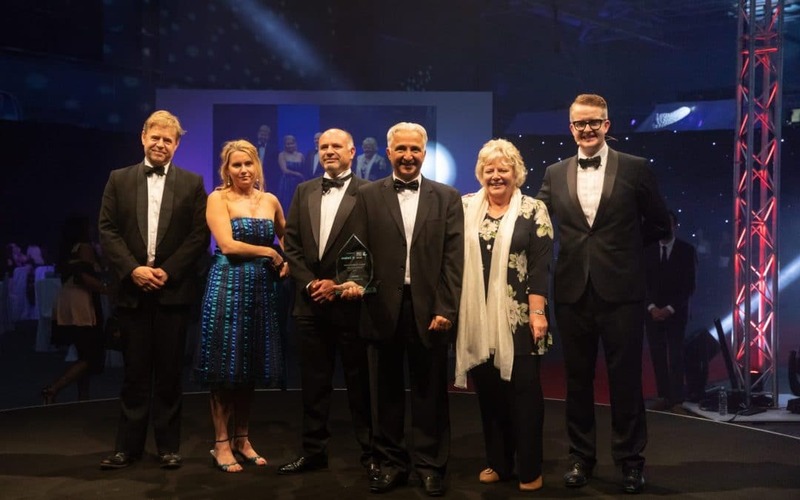 Awarded by Herefordshire & Worcestershire Chamber of Commerce, ETL was a nominated finalist as the company exports exceeded 80% of sales in 2018 fiscal year. In addition to three previous export awards, the 2018 award identified ETL Systems for its strong reputation for high quality and reliable products and international success. Continual export success has also been identified through the establishment offices in the USA and Dubai, and further international expansion planned in the coming months in Asia.